Susan, I don’t understand my American colleagues. What can we do to change that? This is especially true for my accent reduction coaching clients who live outside of the United States (in Europe, Singapore & Hong Kong). If you have trouble understanding spoken American English, don’t worry! One reason that American speakers are difficult to understand is because they use linking & reduced speech when they talk. This is especially true when they speak among themselves. When Americans use linking & reduced speech, the words seem to blend together. This can make it very difficult to understand what Americans are saying! Don’t listen for everything. Just listen for the most IMPORTANT words. American English speakers will emphasize nouns, verbs and adjectives in sentences. If you listen for those words, instead of every single word….you should be able to get the essence of the message. 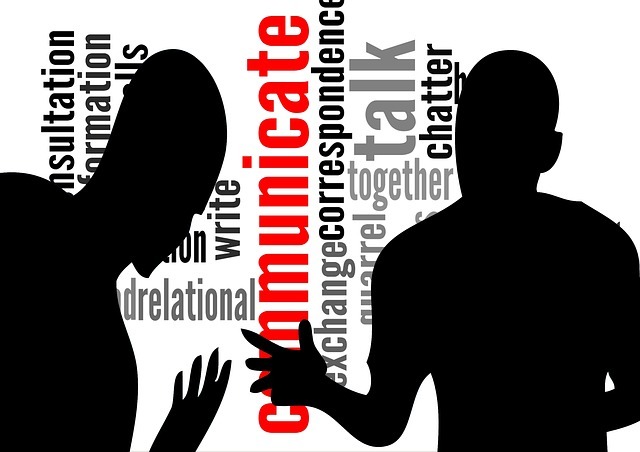 In my accent reduction coaching program, I teach you how to listen to and communicate clearly and effectively with Americans. I teach you how to reduce some words….and stress others. I teach you the stressed based patterns of spoken English that will enable you to understand and be understood. Since American English melody is based on a pattern of stressed and reduced words and syllables, learning these skills is probably the most effective way to improve the way you communicate.